Spring has finally arrived, which means that summer is right around the corner. But what does that mean for our wardrobes? Nothing too drastic, you wallflowers will be pleased to hear, but according to last September’s preemptive runways, we’ll all be embarking on a season of fanciful frills, delicate pastel hues and lots and lots of plastic. Who said fashion wasn’t recyclable?! Sure, it might be 35 degrees outside and it may snow today, but guess what? Whether Mother Nature concedes it or not, today is the first day of spring, which means that you’ll be wearing sunglasses and florals before you know it. 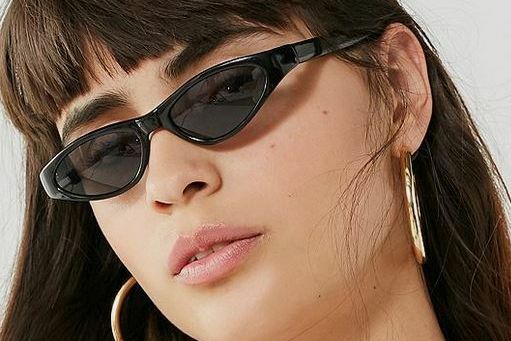 Below, we’ve rounded up the best trends from the runway, red carpet, and the streets of Fashion Week to take you through spring in style. If you’re looking to channel Queen Bey at the Wrinkle in Time film premiere, we’re here to help. Her Zimmermann floral minidress (which costs $2,950) is a perfect spring look, so we found a bunch of similar options that won’t cost you a month’s rent. 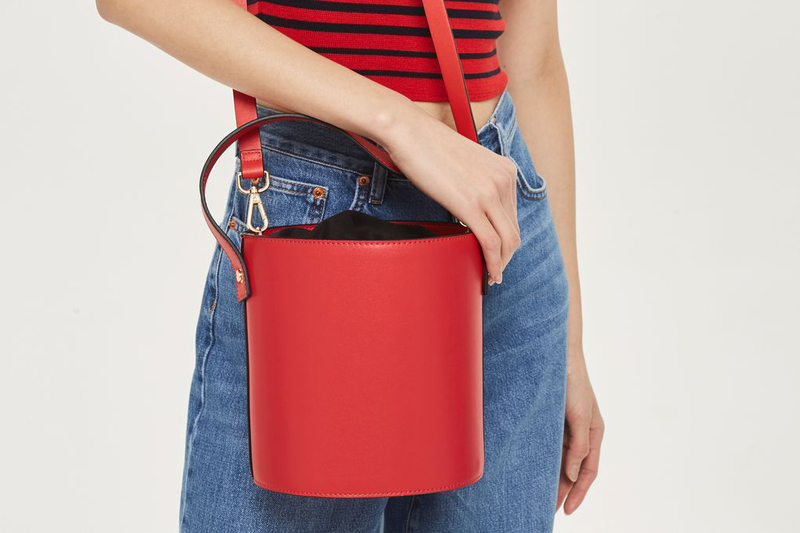 This season, handbags come in the form of squares, cylinders, circles, and pentagons. Just pick your favorite shape from our roundup and throw it on with any outfit to polish up your look. Forget about Adidas and Vans. Nike’s Air Force 1 has won over the fashion crowd this season, and for good reason: They’re comfortable and relatively affordable. 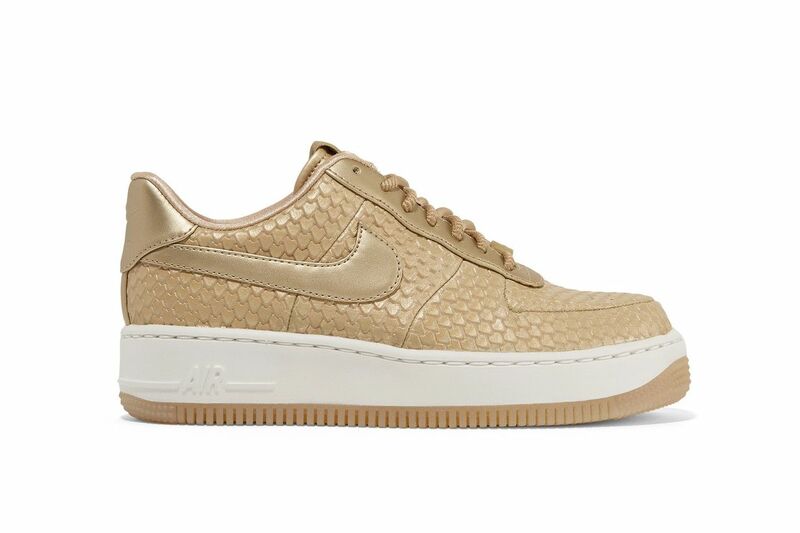 Check out some of our favorite Air Force 1s for spring here. The new “It” shape is easier to pull off than you think. Here’s a guideto figure out which style will look best with your facial structure. 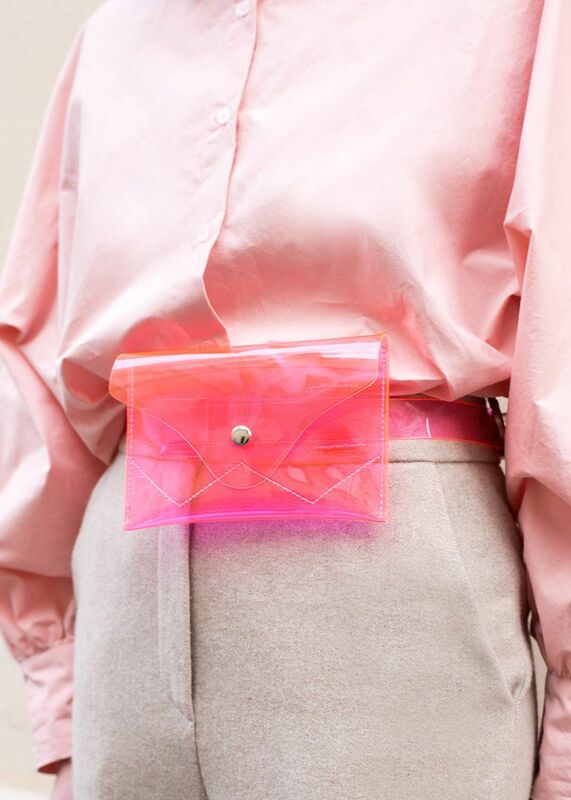 If you’re not yet sold on fashion’s new obsession with transparent accessories, look no further than our roundup, which explains how to pull off this trend and why it’s our favorite one this season.